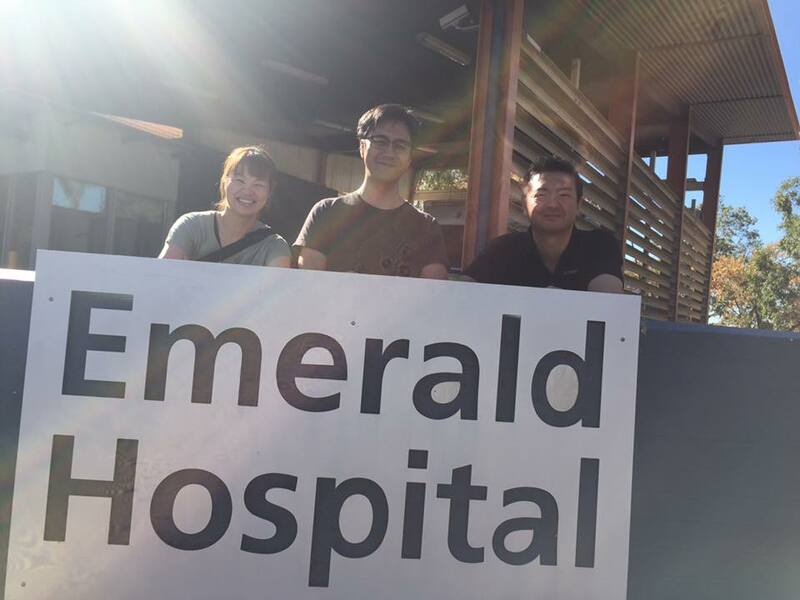 Today, Rural GP Masterclass, an annual networking and education event for rural GPs, has come to an end in South Australia. 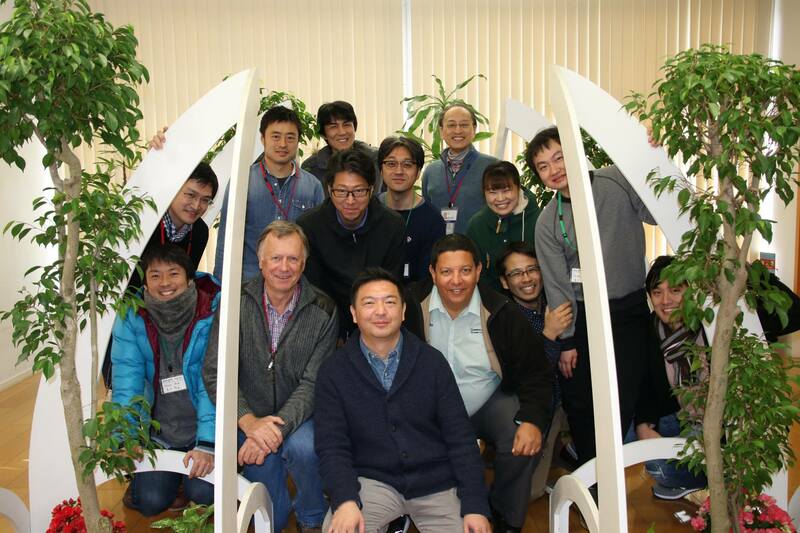 Actually, the event has been popular among rural GPs and registrars in the region; and Genepro’s workshops are modeled on it. 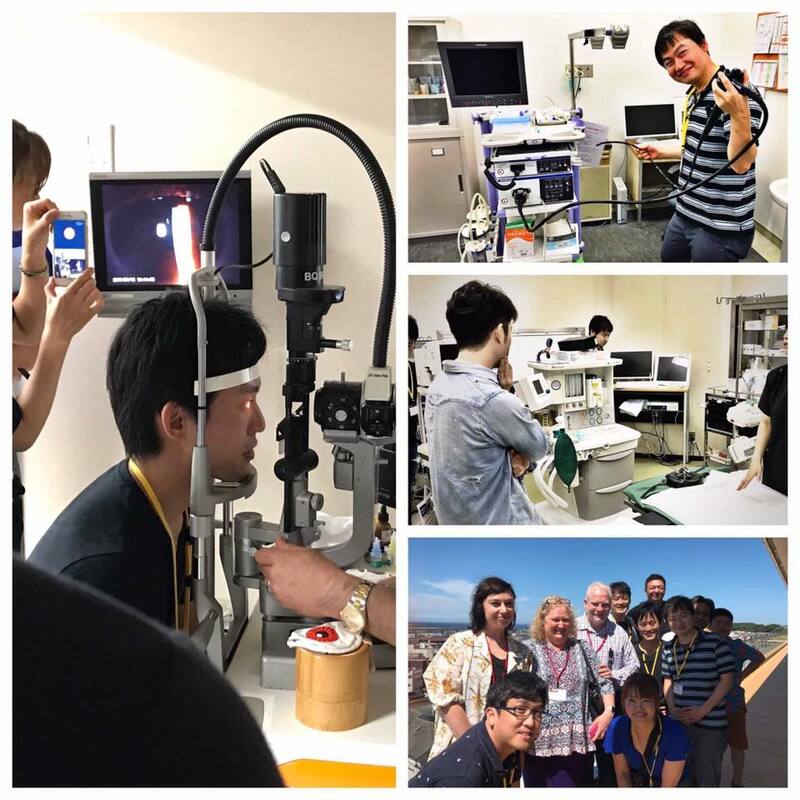 Anyway, thanks to cooperation of Dr. Tim Leeuwenberg who direct the courses of the event, “Rural GP Masterclass 2018 in Japan” is going to be held early next year! 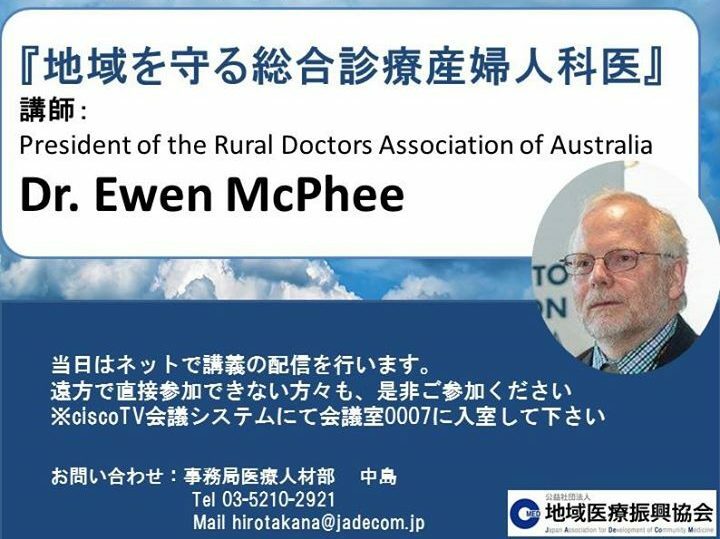 It should be a good place of learning for rural GPs and registrars in Japan. The details, however, have not been determined yet. I will do my best to tell you further information about the event as soon as possible. So, I beg for your patience.